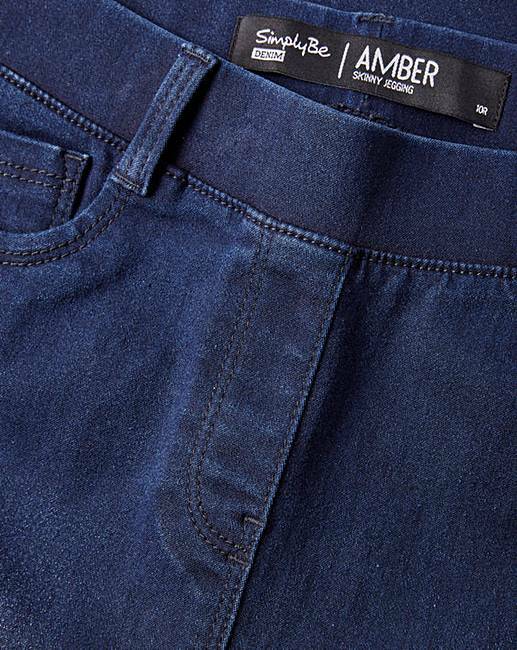 Amber Pull-On Skinny Jeggings is rated 3.7 out of 5 by 170. Rated 5 out of 5 by Sarah 41 from Love these!!! 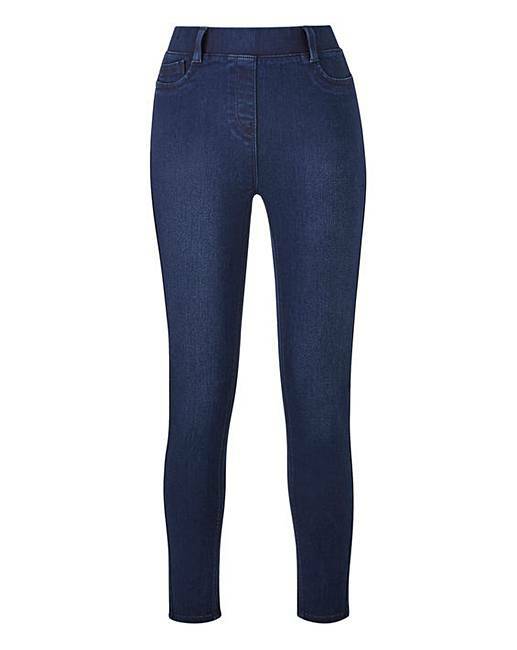 I love these jeggings so much I have them in all colours and cropped as well nice fit very comfy did have to go up a size but this is personal preference as I like them on the losser side. 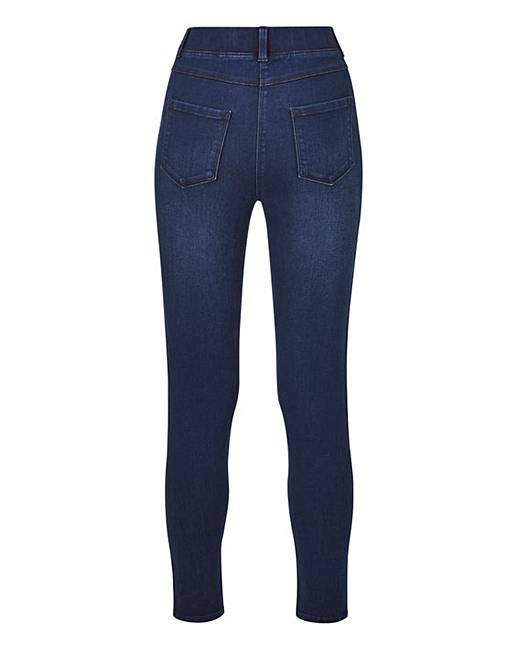 Rated 3 out of 5 by Casualgirl from Variation in size I have purchased several pairs of these jeggings and initially they were perfect - sizing was spot on and they were good quality and colour. I then found them to be out of stock and when the new stock arrived the sizing is all over the place and I cannot find another pair which fits properly as the original ones did. Please get sizing sorted out or I will be shoppinbg elsewhere.